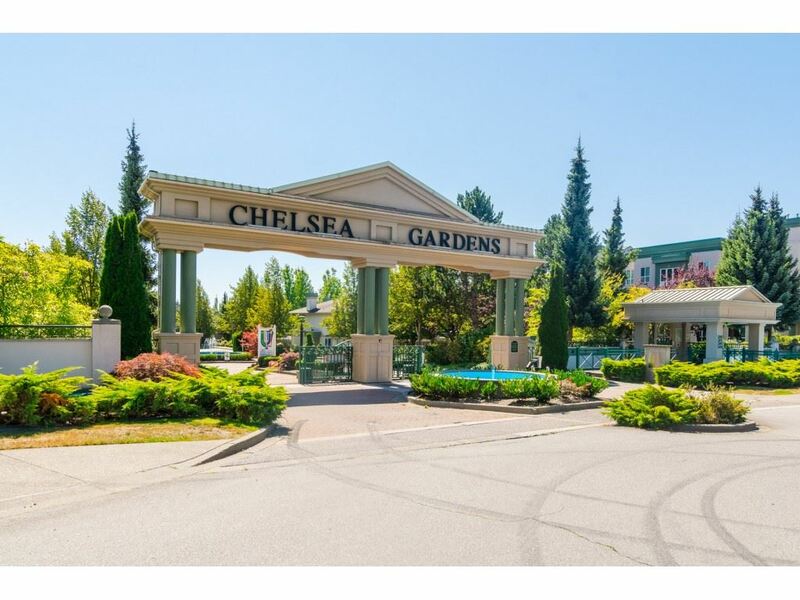 I have listed a new property at 67 8266 KING GEORGE BLVD in Surrey. BE THE FIRST TO OWN!! Brand NEW, never OCCUPIED, park model manufactured in FANTASTIC Plaza RV and Mobile Home Park. Rest easy in the master bedroom with QUALITY built-in cabinets and PLUSH carpet. Plenty of SPACE in the kitchen with BRANDNEW appliances including microwave, refrigerator, and gas top stove with oven and PLENTY of COUNTER space. LARGE family room with sliding door access to cute front wood DECK to enjoy morning coffee or relax in the sun. BONUS LAUNDRY hookup for washer and dryer if you choose! WOOD flooring. Sits on LARGE LOT with BACKYARD and awaits your landscaping creativity. 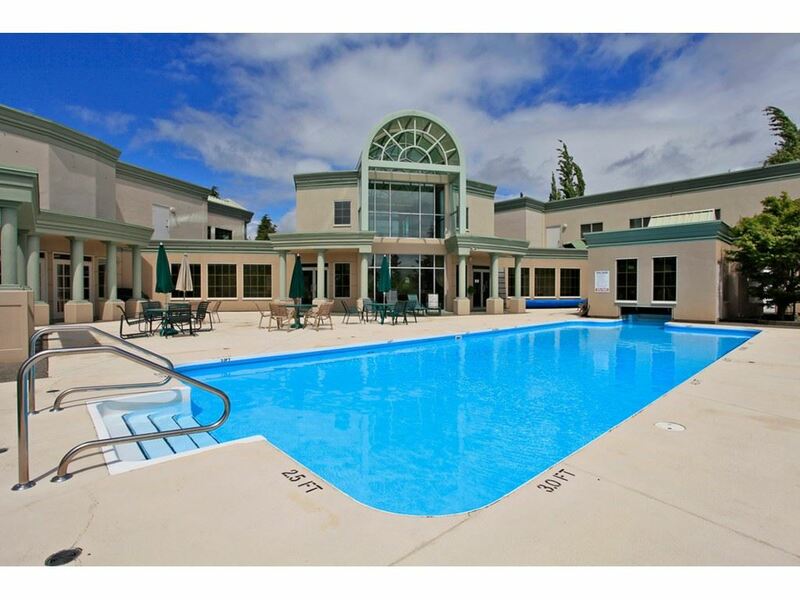 CENTRAL LOCATION close to shopping, transit and recreation. WELL RUN park with reasonable monthly pad rental. MOVE IN READY! !